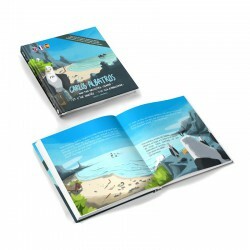 A children's story that tackles the problem of plastic pollution in our oceans. 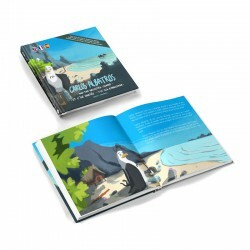 An excellent educational tool to teach girls and boys how to protect the planet as well as the importance of reducing the use of plastic to protect animals. 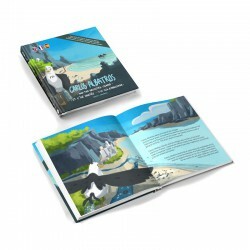 In addition, this book has the advantage of being a trilingual edition (English, Spanish and French) and it belongs to a more extensive collection about the protection of our environment. 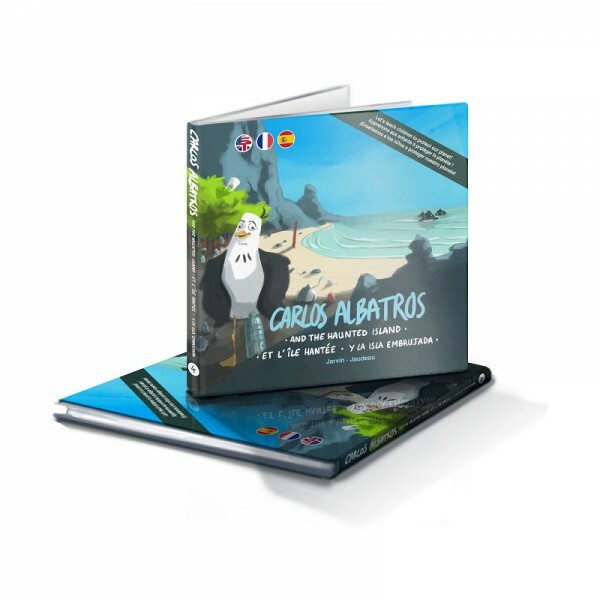 An educational tale about the protection of our oceans through the reduction of plastic. 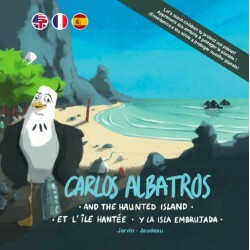 For some time, Carlos Albatross’s island has been invaded by strange objects. Is it haunted? 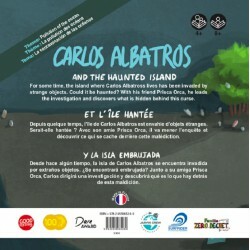 Along with his friend Prisca Orca, Carlos leads an investigation to discover what is behind this curse. 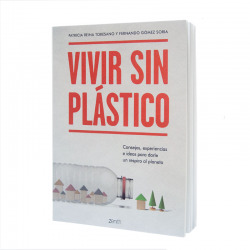 At the end of the story there is a chapter dedicated to parents, to help them to delve into this subject: the problem arising from the rubbish in our oceans and the way to combat it. 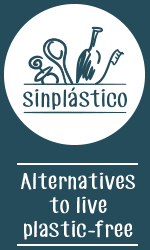 Followed by two pages about the "Zero Waste" lifestyle and the existing alternatives to single-use plastic for children and their families in day to day life. 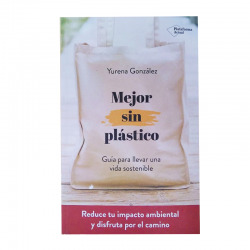 Written in collaboration with the Surfrider Foundation Europe (an association that works to protect our beaches and oceans) and the Zero Waste Family, established in France. You can find their books and blog in French at La famille Zéro-déchet. 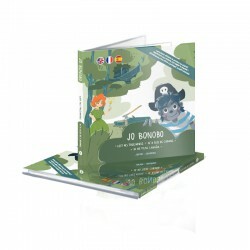 Jo Bonobo, Prisca Orca and their friends – A series of books that teach children to love the planet whilst having fun. Each book has been printed in 3 languages: English, French and Spanish. Supported by parents, teachers and the members of various associations. In October 2016, the Jarvin Crew successfully launched their project with the crowdfunding from the platform Kickstarter. In December of the same year, the project won the "Audience Prize" at the "Dare Awards" Gala, organised by the HEC Paris School of Business and the L'Oreal Group. It also won the Prema Gyan Good 100 medal at the Good Festival in Lausanne (Switzerland) in October 2017. 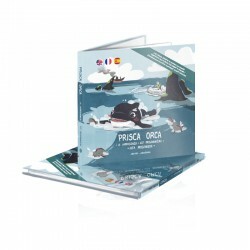 Target audience: children 4-8 years of age, whilst also ideal for older children who are looking to learn a new language. Hardcover with glossy paper inside. 17cm x 17cm x 1cm. 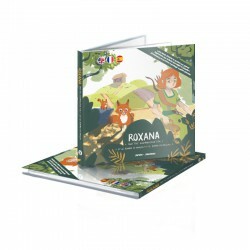 Printed in France by Book Spirit on PEFC paper with vegetable based ink. PEFC -Programme for the Endorsement of Forest Certification, the world's largest forest certification system. A registered trademark of Imprimerie Chirat and labelled Imprim'Vert.